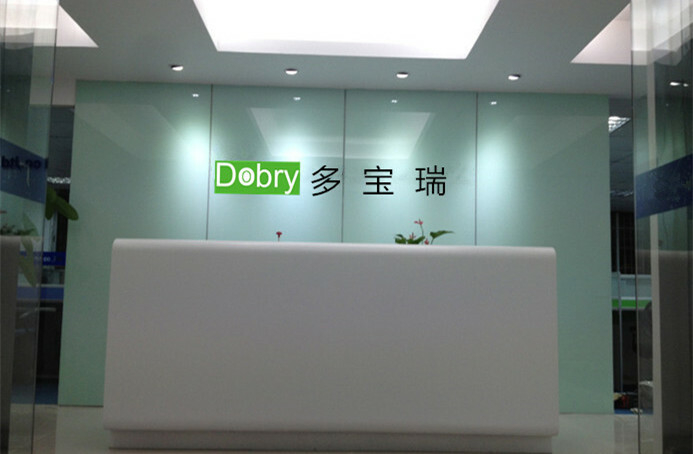 About Shenzhen Dobry Technology Co., Ltd.
With independent system of research, development, manufacture and marketing,DOBRY is a leading provider in advanced communication field. 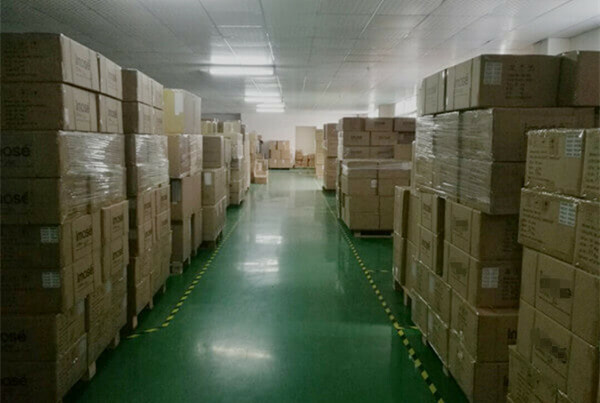 Our main products cover VOIP gateway,fixed wireless terminal, fixed wireless phone and wireless modem pool etc. 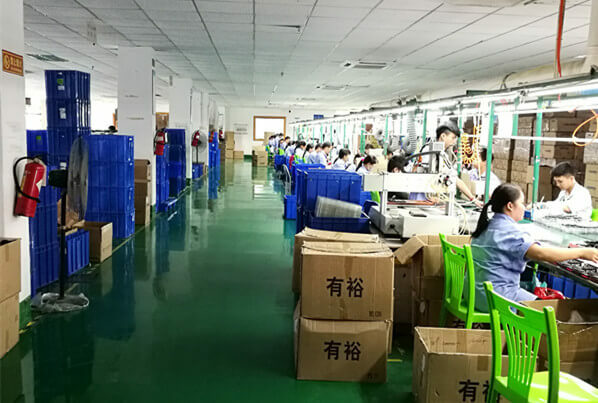 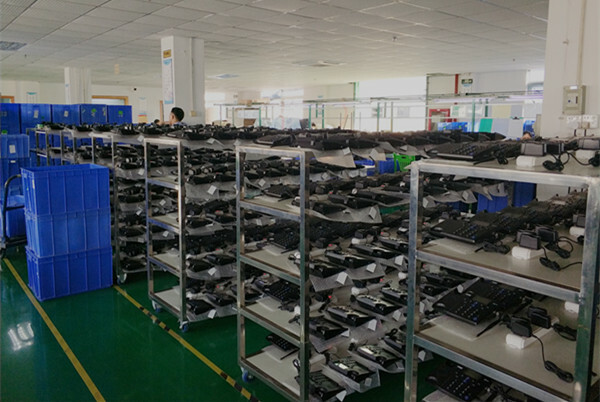 200 workers, 6000㎡ workshop, 7 years experiences, the supplier of Vodafone, ISO, CE & FCC certificated, based on Shenzhen China, we have been providing superior quality and competitive offers for valued customers. 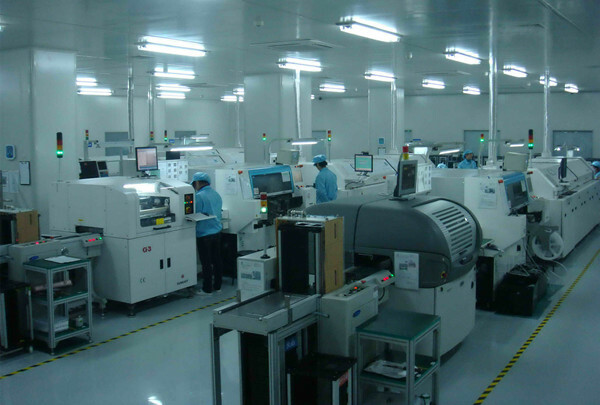 We support global partners with advanced expertise and outstanding service for pursuiting of inovation.DOBRY offers high-quality, cost-effective products and ODM&OEM services to hundreds of partners in more than 100 countries all over the world. 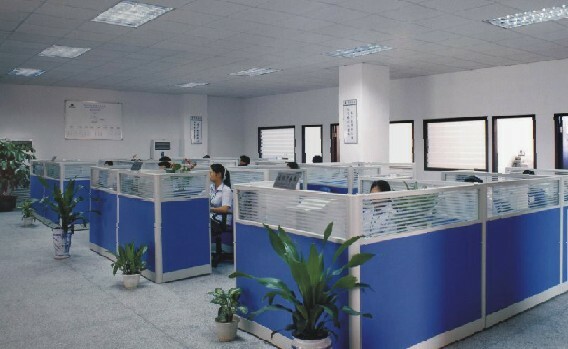 Our vision: provide efficient information and technology to people to facilitate their life. 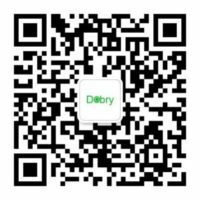 To achieve our corporate mission and creat more social value, we sincerely hope to establish a long sustainable development relationship with you in the feature.